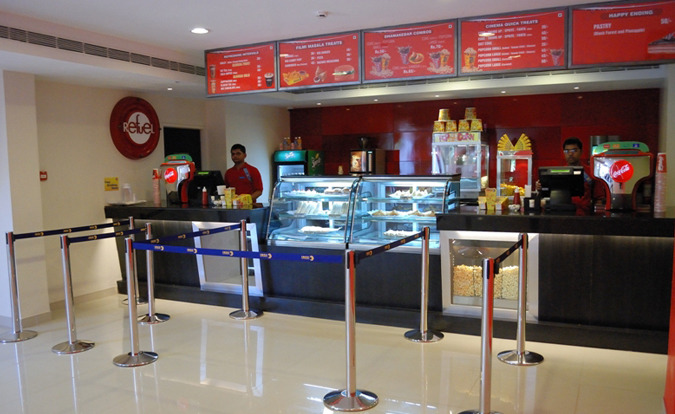 Here is a quick vie of the new Inox Chandan from the inside. What are the ticket rates Uday..?? 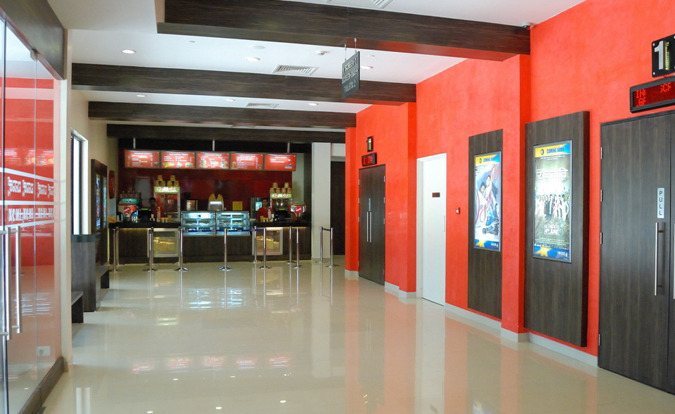 Seen already in the Inox website….. 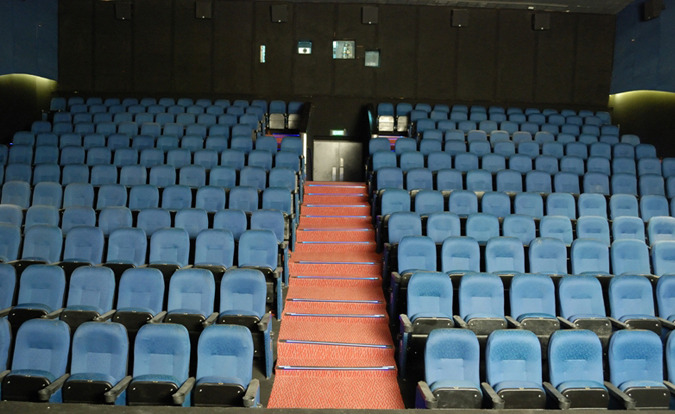 Seating's not that appealing as Big Cinemas……………..
seating comfortability is good, but Screen 1 has a flat seating n its uncomfortable to see d Screen properly.